By now, it is known that Redmi is working on a flagship smartphone that will get the power from the Snapdragon 855 SoC. Recently, there were leaks suggesting that this device will be launched with a pop-up selfie camera but the confusion cleared soon. Now, a video has been leaked online showing the smartphone's design. A video of the alleged Redmi flagship on Weibo was spotted by Slashleaks. It is claimed that this smartphone could be the Redmi Pro 2. 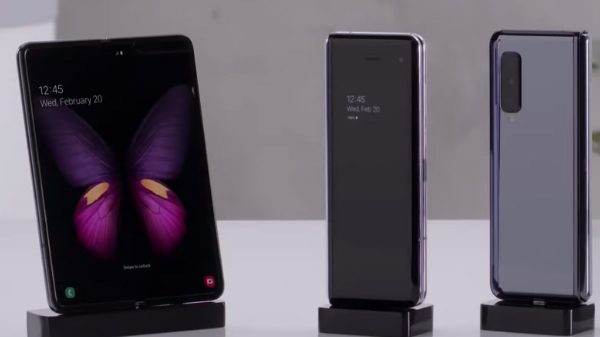 The leaked video shows that the smartphone features a punch hole display at the middle of the top part of the display. It features thin bezels at the sides while the bottom bezel is relatively thicker. While the screen size is unknown, GizmoChina claims that it could range from 6-inch to 6.3-inch. 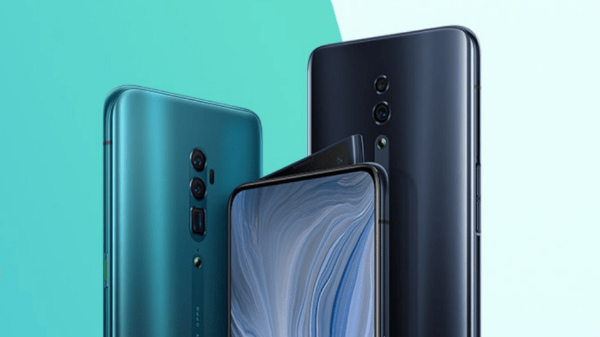 The video also shows that there will be triple cameras at the rear of this smartphone similar to that on the Mi 9. The device seems to have a rear-mounted fingerprint sensor as well. 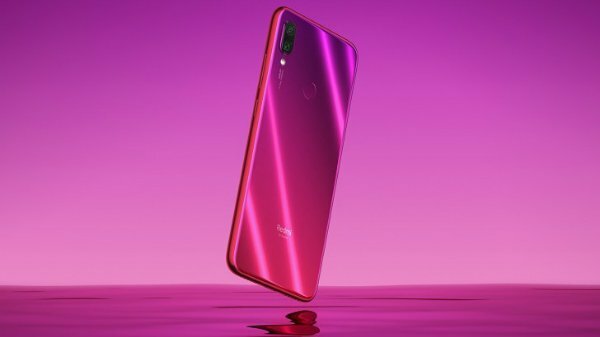 While the previous reports tipped that this upcoming Xiaomi smartphone will feature a pop-up selfie camera. Even the leaked teaser and the live image that was leaked online tipped the same. Following these speculations, the Redmi GM Lu Weibing took to Weibo to confirm that the 855 Flagship will not feature a pop-up selfie camera. Now, the presence of a punch hole design shows us that the Redmi Pro 2 will not feature a pop-up selfie camera. 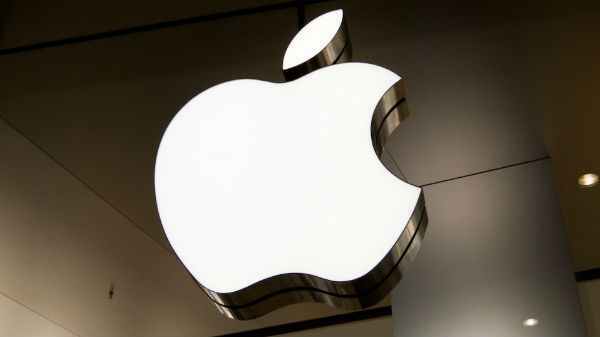 Notably, there were claims from the company executive that this flagship smartphone will not be launched anytime soon. So, we can expect this smartphone allegedly dubbed Redmi Pro 2 to be launched later this year. However, we cannot take the leaks seriously as these are mere speculations.